Hi, My name is Ryan Bowman. Yeah, it’s just me…one person. I’m not hiding behind the facade of a large company like a lot of web designers and developers do. I’m proud to offer one-on-one personalized service to a few select clients who are looking for unique and personal help with their website. 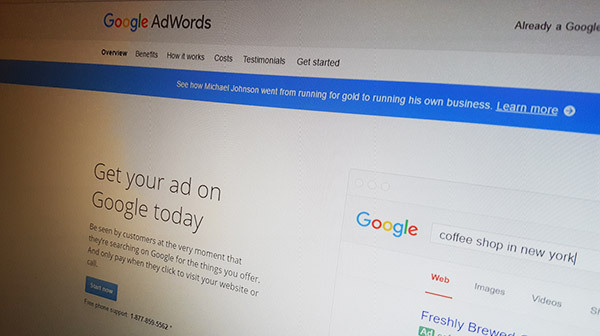 I offer free tools and a few paid services that are designed to help individuals and small businesses get a professional web presence without paying thousands of dollars. I don’t disappear after building your website like many web designers. Instead, I offer ongoing management and marketing support with most of my services. If you allow me to develop and manage your website, we will have an ongoing working relationship with your success as the sole focus. I look forward to getting to know you and your business. Who doesn’t love free expert advice? 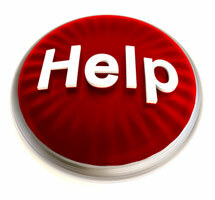 I offer help and assistance for people looking to create or improve their online marketing. I know there are a lot of options out there for building and maintaining a website and they can be very confusing. I will offer my help and advice free without pushing you to use any of my services. So take advantage of the free help that I offer and contact me about your website needs. If I’m online now, you can also find a button to chat with me now on the right side of this page. 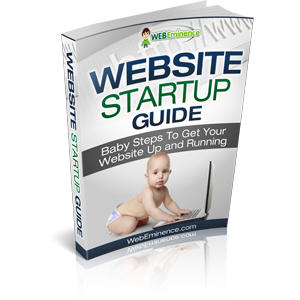 If you’re interested in learning the basics of starting a website, I’ve created a Free Website Startup Guide that you can download now for free. It answers basic questions like “what is a domain name?” and “what is website hosting?”and it also gives some great tips for getting your website up and running. Click Here for more info and to download my guide free. Many of my clients ask how they can get high rankings in Google. Since there’s really no easy answer, I wrote a whole guide on the topic. It’s packed full of great info on how search engines work and practical steps you can take to improve the authority of your website and get higher rankings. I planned to only give this away to my clients but I decided to give it away to everyone for free and allow you to pay what you want. If you think it is valuable to you, I give you some opportunities to return the favor or even pay me for the guide. Click Here for more info on my Search Engine Marketing Guide. The Web Eminence blog and Youtube Channel where I offer tons of useful content for website owners and people hoping to start their website. All of the information is free. Many of my website visitors came to my website initially through one of my posts on the Web Eminence University blog so it is a very important part of my website. You can browse some of my recent posts. Make sure to subscribe to my posts so you don’t miss any vital info. And if you find them useful, please share them via Facebook or Twitter. 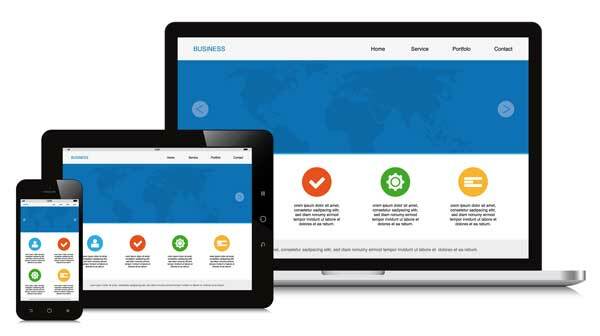 Web Design, Hosting, Ongoing Maintenance, Email, Marketing Guidance and more all in one package. Only accepting 200 clients!